Don’t we all enjoy a little humor? Especially when it comes to enjoying our coffee. 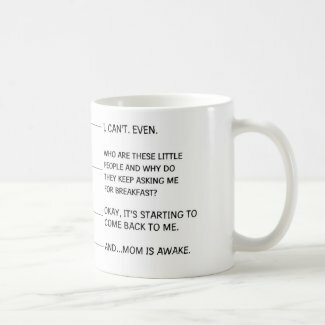 That’s where funny coffee mugs that have quotes and lots more are great for our humor mood. Here are some of my favorite funny coffee mugs, those mugs about coffee. And those mugs that make great gifts, too. Yes, I’m one of those people who needs my coffee. I need to get kick started in the morning. But, a little humor with that goes a long way for me. That’s why I choose funny coffee mugs to enjoy that morning caffeine jolt. Everyone who uses their caffeine fix to get going will understand these. I will admit it. There are plenty of times I would love to claim that my doctor prescribed coffee for me. Of course, she didn’t, but I can hope anyway. To improve the mood, a dose or two or three (or more) of coffee can help. At least that’s my view. 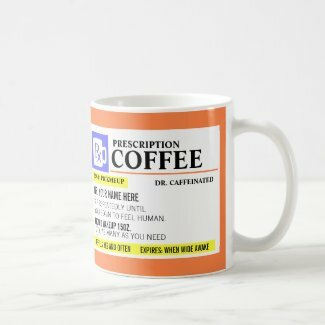 If you know someone who would love to get a prescription for coffee, this funny coffee mug may be the perfect gift. Of course, it may be perfect for you, too. 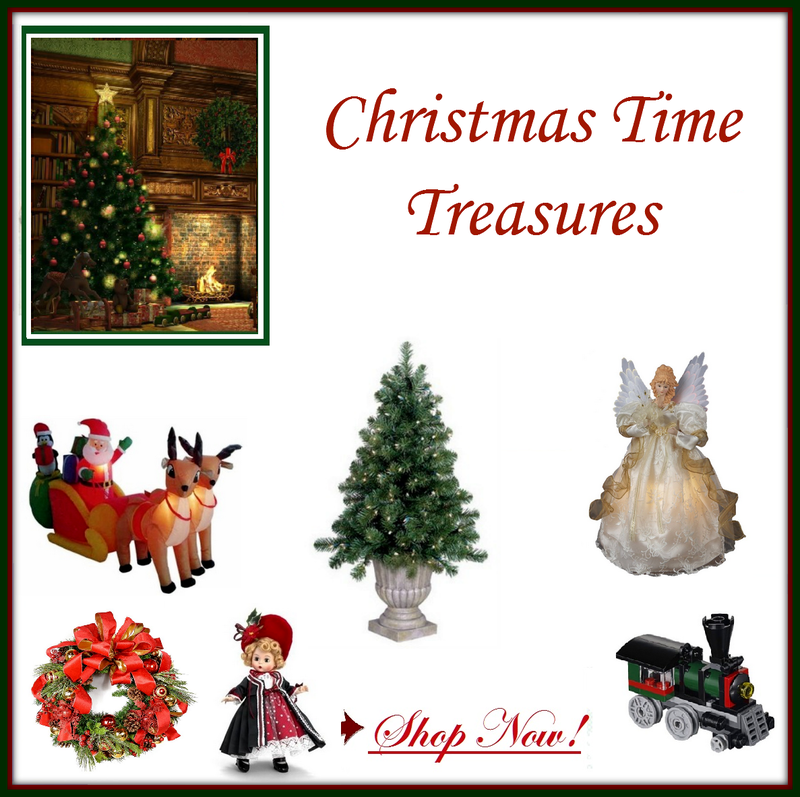 Remember to add great gourmet coffee or foods to complete your gift. Your cup of coffee needs to be brewed extra well, of course. And remember to choose the right roast for your coffee beans. That will make a difference. After all, who wants to drink a bad cup of coffee out of their great funny coffee mug? Frankly, I have never heard of a day without coffee. I’m not even sure there is such a thing. Which leads to a funny coffee mug that says it all. A day without coffee is, well, night. This is one that I personally have and love to use. Yes, it gets plenty of laughs. But that’s not why I love it. I love it because it’s so true. When you’re like me and enjoy coffee all day long, night is only time that isn’t coffee time. My funny coffee mug says it all. Coffee fanatics can rejoice. 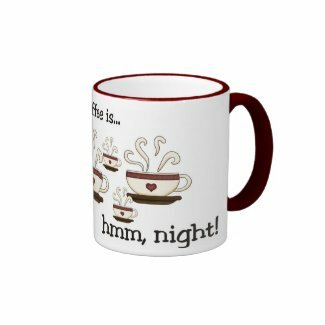 There are great funny coffee mugs to enjoy with every cup.